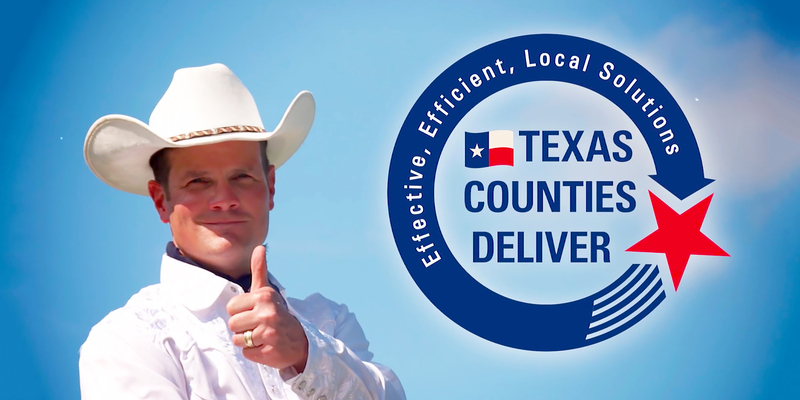 Across the state, 254 counties serve the needs of more than 28 million Texans. County populations range in size from just under 100 residents (Loving County) to more than 4.6 million (Harris County). Some counties are able to offer libraries, parks and other programs that add to the quality of life for local residents. Many play a vital role in the economic development of their local areas. County government is the functional arm of state government and delivers many state services at the local level. As more federal and state responsibilities are mandated to local government, counties meet these demands and efficiently deliver a growing list of services while keeping local property taxes as low as possible. County government and county officials also understand and respond to address the problems and priorities of their local communities. Officials are neighbors serving neighbors. They are elected by the communities in which they live and work. 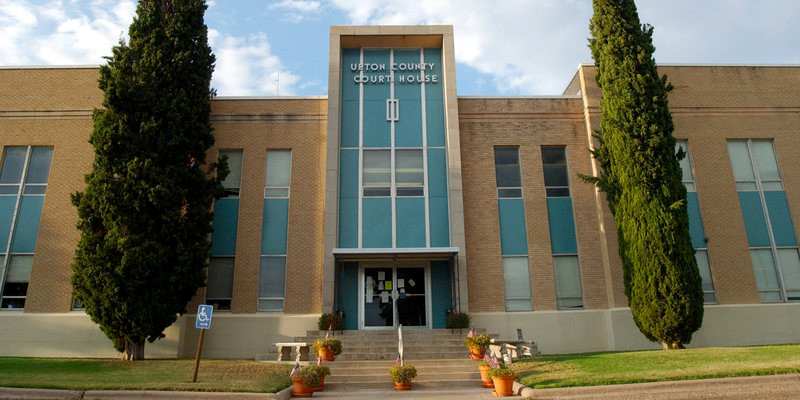 Learn more about Texas counties and county officials. Watch fun videos, read about county services and more.